We launched the business in October 2017, and it has been a fantastic first year of trading. We are part of The Dash Group (which has been operating in Cornwall since 1925) so although we are a relatively new business, it is reassuring to be part of a group with such an amazing local heritage. How is the business best described? Our hampers celebrate a diverse selection of delicious Cornish produce capturing the essence of Cornwall. We sell direct to consumers via our e-commerce website www.thecornishhamperstore.co.uk. Throughout the year our consumer hamper range reflects current events and occasions such as Valentine’s Day, Easter and Christmas. We also offer a standard selection of hampers available year-round for birthdays, anniversaries and thank-you gifts. In addition, we serve a growing number of corporate customers. Our standard and bespoke corporate hampers are popular as gifts to staff or clients, and suit any budget. We listen carefully to all requirements before discussing various options to arrive at the ideal solution. Why was the business founded? 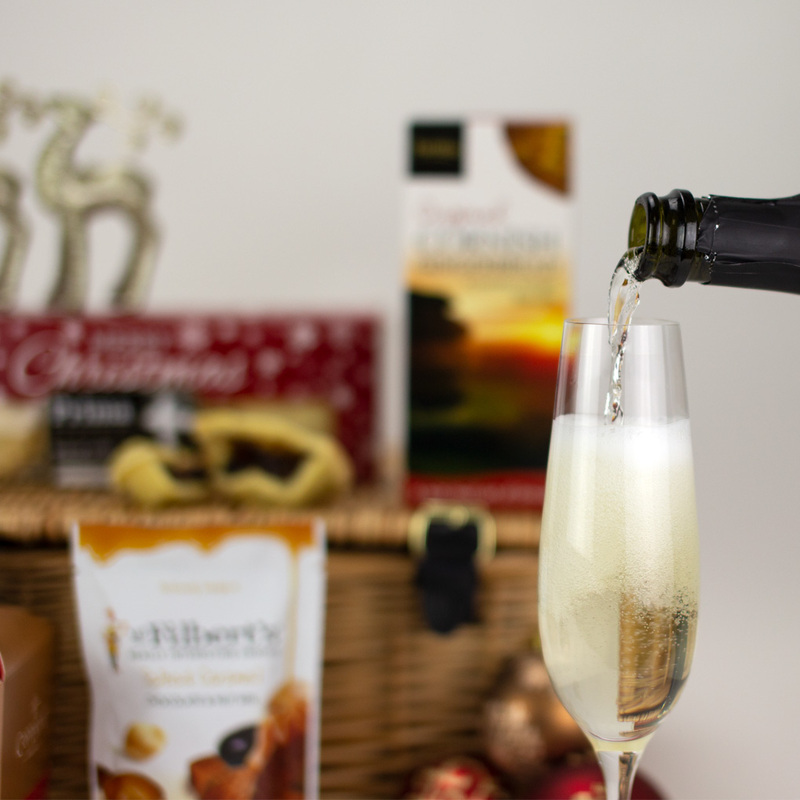 With its Cornish heritage and established logistics expertise, a Cornish hamper business was a logical idea for The Dash Group to explore. We are lucky to have so many amazing producers of wonderful food in this part of the world, and it is very satisfying to offer a product range which celebrates them and adds value at the same time. How does the business compare to competitors in the industry? As any business, we strive to favourably compare with competitors in terms of product range, price, and so on. However, we feel our logistics expertise gives us a distinct advantage over other hamper businesses. 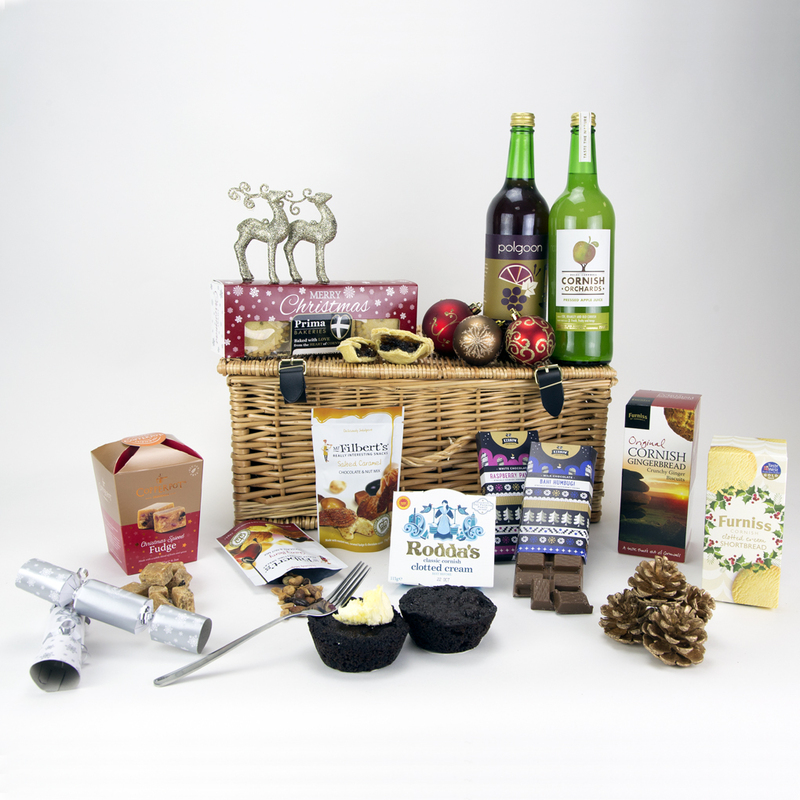 Our well-established distribution network means we can deliver hampers all over the UK mainland on a next day basis, at a very competitive rate. What are the business’s plans both short-term and long-term? This past year has been fantastic in terms of learning what our customers want and what works for our business. We’d love to build on the success of the first year and continue to grow. We intend to continue to refine our offering by listening to customer feedback, and source new and upcoming producers. We plan to expand our just-launched range of letterbox hampers. Essentially, these are compact hampers packed in a box which fits through a standard letterbox. So, no need to wait in for your delivery, or to tell your recipient to wait in (thus ruining the surprise). Customer feedback from both purchaser and recipient is a key way to track how well we are doing. Happy customers will buy from us again, and happy recipients often go on to become our customers too. We do this in two ways. For the purchaser, we focus on creating an easy and smooth purchase process. For the recipient, we aim to give them a memorable experience which lasts from the moment they open their hamper, to finishing the final crumb.